Georgia Tech Hotel and Conference Center is an International Association of Conference Centers certified hotel. 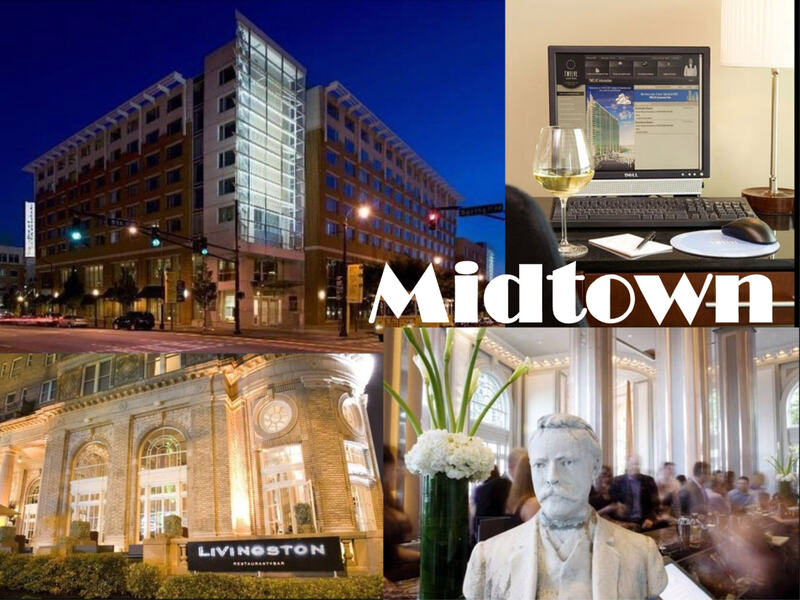 In addition to luxury accommodations, this hotel provides meeting spaces with state-of-the-art wireless technology, audio visual equipment and Internet access. The Georgian Terrace is called The Grand Dame of Peachtree Street and is located across the street from Fox Theatre. In 1939 it was the location of the premier reception of the movie, Gone with the Wind. 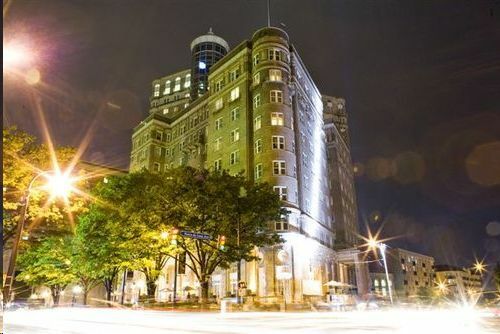 Built in 1911, this French Renaissance-style hotel is listed on the National Register of Historic Places. 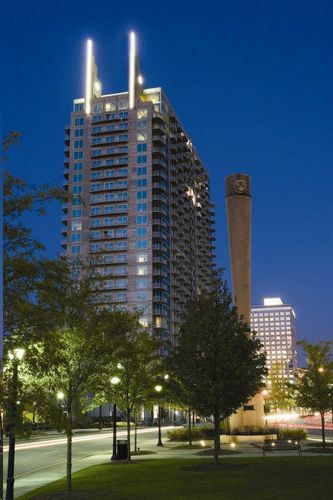 Twelve Atlantic Station is a boutique hotel that provides the comfort of home. 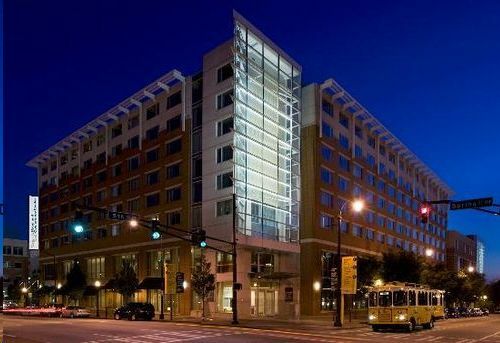 Located in Atlanta's trendy Atlantic Station district, this hotel provides convenient access to retail stores, shops, restaurants, and entertainment in the city's hotest new district. 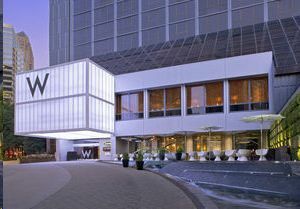 The glamorous W Hotel Atlanta is located in Midtown Atlanta, and is convenient to Atlanta Botanical Garden and Piedmont Park. The hotel features Bliss Spa, Gerber Group's Whisky Park with a DJ, and Spice Market - a Jean-Georges Restaurant.